Concept and Coordination by The Embassy of India in Stockholm. The Embassy represents the Republic of India in Sweden and Latvia and works to develop and sustain the important and long-standing relationship between Sweden and India as well as with Latvia. 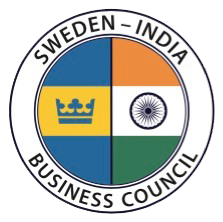 It deals with a wide range of political, commercial, security and economic questions of interest and also helps to promote trade and investment between Sweden and India. Embassy also provides consular assistance to people in both Sweden and Latvia. A US $40 billion corporation, the Aditya Birla Group is in the League of Fortune 500. It is anchored by an extraordinary force of over 136,000 employees belonging to 42 different nationalities. Over 50 per cent of the Aditya Birla Group’s revenues flow from its overseas operations. The Group operates in 36 countries.Domsjö Fabriker is a leading Swedish speciality pulp and biorefinery company. Domsjö was acquired by the Aditya Birla Group in April 2011, and is now a member of the Pulp and Fibre Business of the Group.A pioneer in the Swedish chemical industry, Domsjö is at the forefront of developing a number of alternative ways to refine wood into products with strong environmental benefits. Simply put: Domsjö makes more from the tree! The mainproducts are specialty cellulose, lignin and bioethanol. The unique process also generates complementary products such as carbonic acid, bio-gas and energy. Domsjö employs 400 people. Elite Hotels consists of 31 premium hotels – from Malmö in the south to Kiruna in the north. Each hotel has a unique history and the majority are housed in carefully restored buildings where our ambition has been to unite classical style with modern trends in order to achieve harmony.  Larsen & Toubro Infotech (L&T Infotech) is a part of USD 14 billion multinational conglomerate Larsen & Toubro (L&T) Group, India’s Best Managed Company with presence in the areas of engineering, manufacturing and financial services. L&T Infotech is a global IT services and solutions company which provides end-to-end solutions and services in the following verticals: Banking & Financial Services; Insurance; Travel & Logistics, Media & Entertainment, Healthcare, Manufacturing, Energy & Process, Utilities, E&C , Hi-tech & Consumer Electronics, Product Engineering Services (PES), Consumer Packaged Goods, Retail & Pharmaceuticals, Auto & Aerospace, and Industrial Products. The parent company (Larsen & Toubro) was founded in India by two Scandinavian visionaries in 1938. The same heritage and business knowledge of the parent company is extended to L&T Infotech’s Europe operations. Emirates – a globally influential travel and tourism conglomerate known the world over for our commitment to the highest standards of quality in every aspect of our business. Though wholly owned by the Government of Dubai, Emirates has grown in scale and stature not through protectionism but through competition—competition with the ever-growing number of international carriers that take advantage of Dubai’s open-skies policy. Not only do we support that policy, but we see it as vital to maintaining our identity and our competitiveness. After making its initial start-up investment, the Government of Dubai saw fit to treat Emirates as a wholly independent business entity, and today we are thriving because of it. The airline has recorded an annual profit in every year since its third in operation. King – Long-time colleagues Frank Hollingworth and Sunit Mehrota founded Kind in 1994 (until 2000 known as HollingworthMehrota). 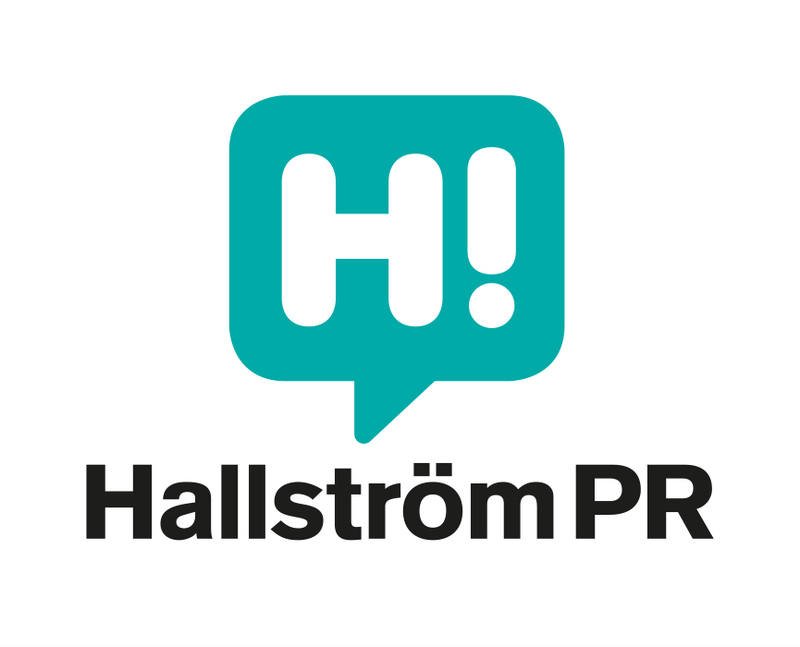 Over the years they have, in a novel and creative yet consumer relevant way, solved communication problems for both Swedish as well as international clients. Indcen Resor India specialist. Whether you are planning a trip to/from India, or you need to do a moneytransfer, which reaches in 10 minutes and without a bank account. Or you need some facilitation in Stockholm or in Delhi. Car with driver, accomodation for short or longterm, officespace or you would like to avail of our vast and reliable contact network in whatever matter you may require help in, do not hesitate to contact us.With the background of Indian ancient and rich traditional values (high thinking and simple living) combined with Swedish pragmatism, we bring you the best of the two worlds. Tata Consultancy Services with nearly 6000 consultants servicing the local market, TCS has emerged as a mainstream service provider capable of giving Nordic clients and prospective employees a credible alternative to the legacy IT players. During its first 20 years of presence in the Nordic market, TCS has disrupted the market through a business model that provides clients with “More for Less” and a significantly superior “Quality of Experience” enabled by TCS’ operative culture of giving clients the control through transparency and flexibility. Examples of Nordic companies that have significantly benefited from TCS’s unique position include Nokia, Ericsson, TDC, ABB, Telenor, NETS, SAS etc. TCS’ growing impact in the Nordic market is also evident from the independent KPMG / EquaTerra Nordic market survey where TCS has been ranked Number One service provider in customer satisfaction across for four consecutive years (2010 – 2013). 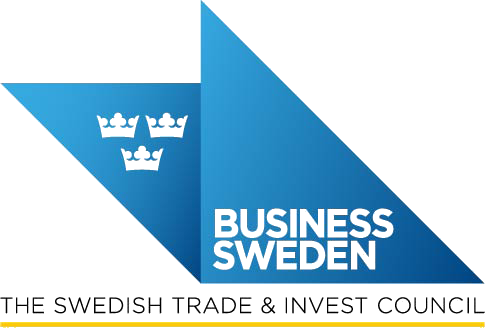 Business Sweden is a merger between the Swedish Trade Council and Invest Sweden. We strengthen Sweden as an attractive and innovative business partner. With around 600 employees and offices in 57 countries and in every region in Sweden, Business Sweden is well placed to identify business opportunities for Swedish companies abroad and create interest in investments in Sweden. Business Sweden is owned by the Swedish government and the private business. The shared ownership provides access to contacts and networks at all levels.  The Swedish Energy Agency is a Swedish government organisation with an overall responsibility of promoting sustainable energy systems through the use of renewable energy, energy efficient technologies, a smarter end-use of energy, and mitigation of climate change. The Agency is subordinate to the Ministry of the Environment and Energy. 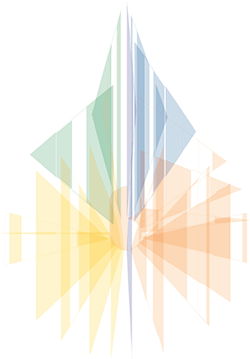 With the aim of attaining energy and climate objectives, the Agency participates in international collaboration and manages instruments such as the EU Emission Trading System and the Electricity Certificate System. 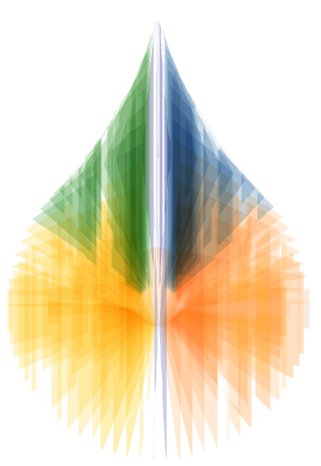 The Agency provides energy system analysis, energy forecasts and official energy statistics and is also the main public financier of research for new and renewable energy technologies. The bilateral cooperation with India started 2009, and is backed by the MoU with the Ministry of New and Renewable Energy.  Today the work is focused on promotion of business cooperation involving innovative companies from both countries. The work also include research and innovations in the area of Micro-grids; a systems approach for the deployment of renewable energy.